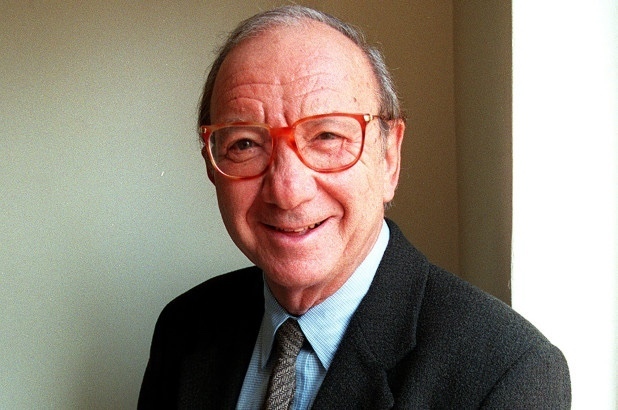 Marvin Neil Simon (July 4, 1927 – August 26, 2018) credited as Neil Simon, was an American playwright, screenwriter and author. He wrote more than 30 plays and nearly the same number of movie screenplays, mostly adaptations of his plays. He received more combined Oscar and Tony nominations than any other writer, winning the Tony for Barefoot in the Park and The Odd Couple. Celebrate his life by posting a comment or pic to this Collective Memory.